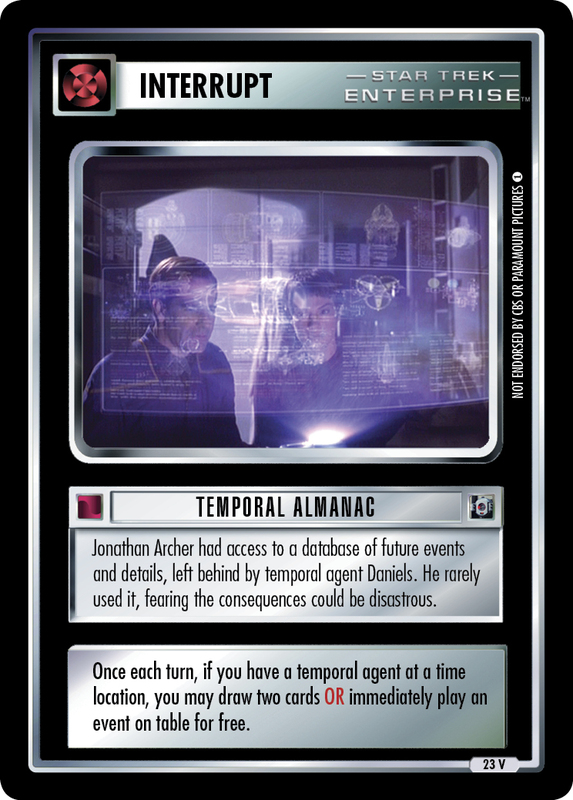 Jonathan Archer had access to a database of future events and details, left behind by temporal agent Daniels. He rarely used it, fearing the consequences could be disastrous. 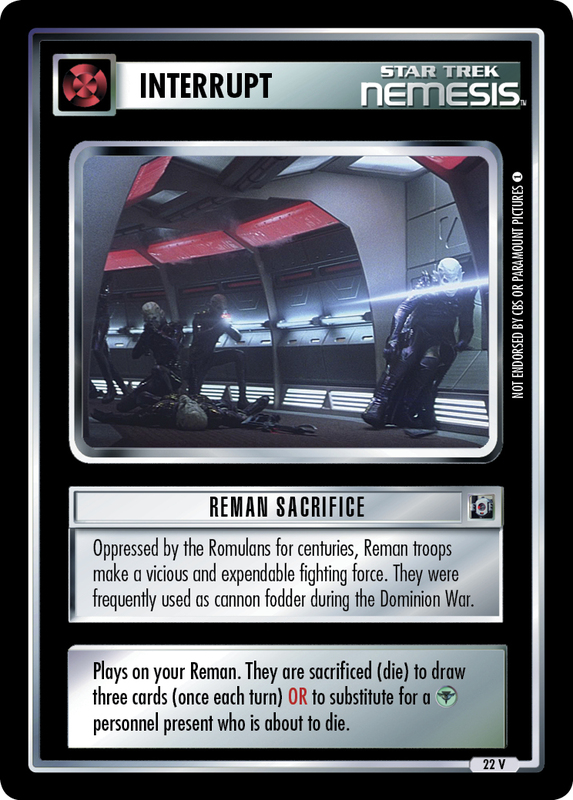 Once each turn, if you have a temporal agent at a time location, you may draw two cards OR immediately play an event on table for free. 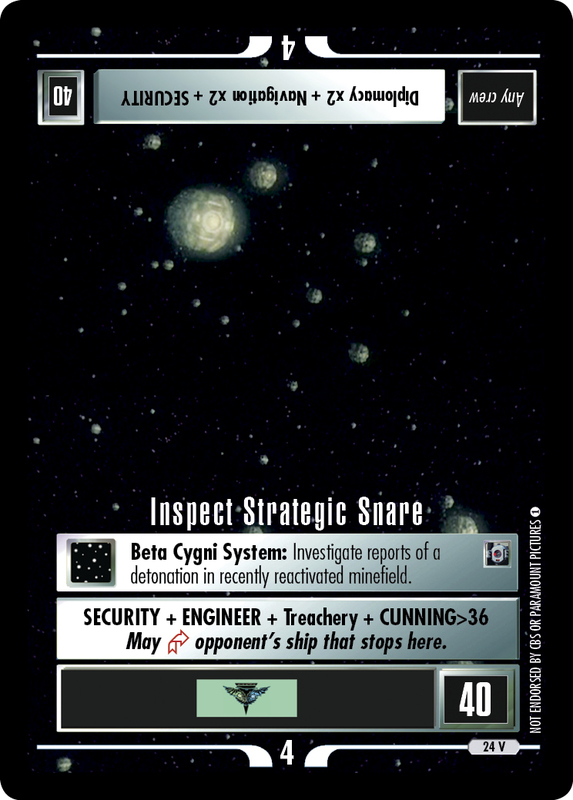 Image Source: Enterprise: "Future Tense"